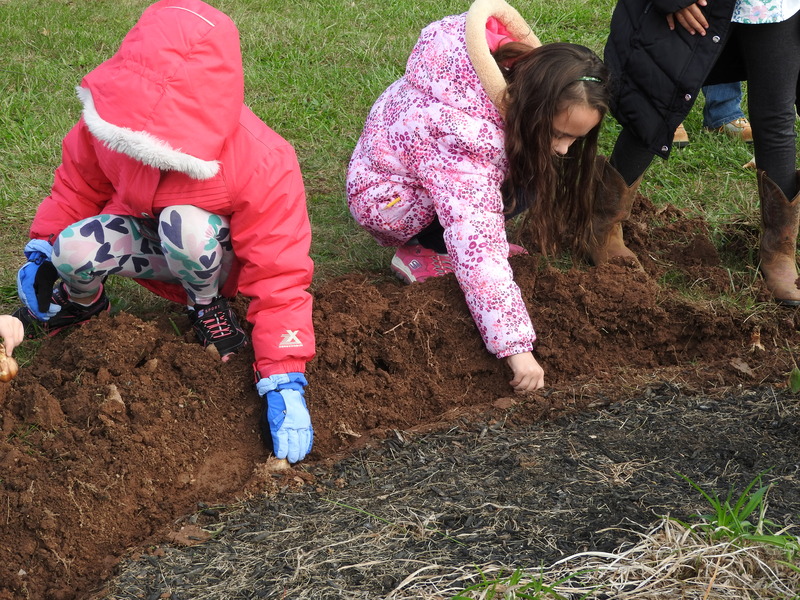 Engage with schools to provide opportunities for children to learn about gardening, such as the second-grade class of Willow Dale Elementary School in fall of 2017. 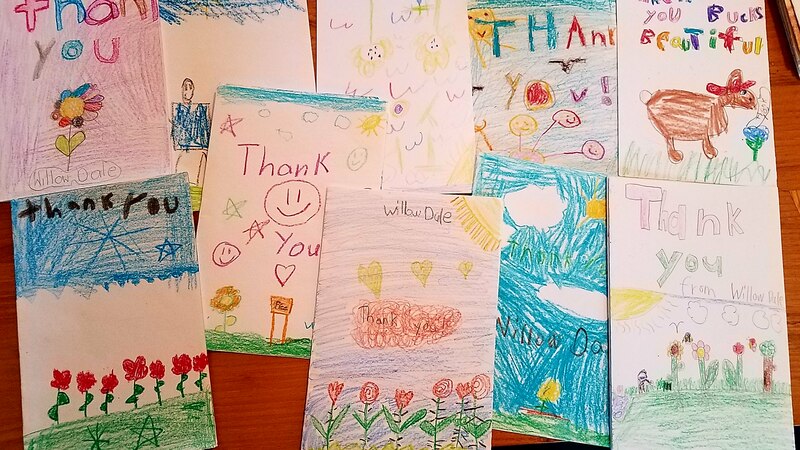 The kids really enjoyed the experience as shown by the almost 100 handmade Thank You notes sent to us; sweet little works of art! Bucks Beautiful has a history of providing support for public gardens. 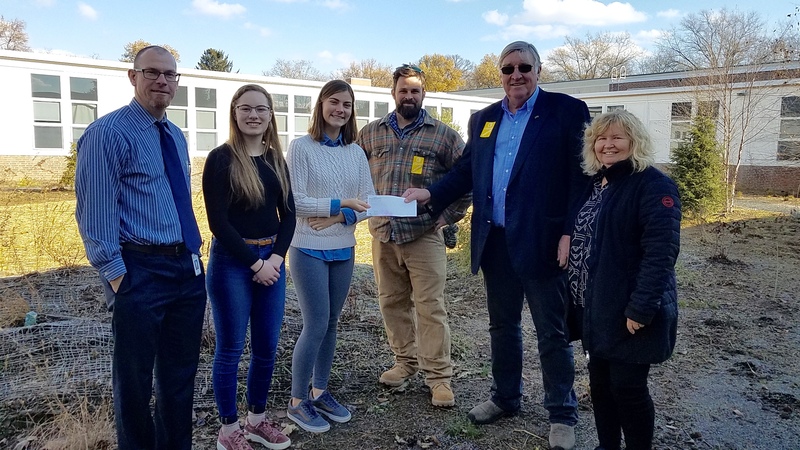 In 2017, we expanded our community garden support to provide our first educational garden at Central Bucks West High School. Westylvania is the inner courtyard garden at West, where Vice Principal Cantrell works with his students, Matt Benzie from Indigenous Ingenuities and other volunteers to create a peaceful native habitat that is beautiful to view from inside the building as well as function as an outside classroom.